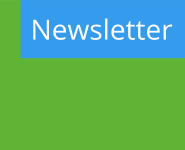 Michael Janz, Vice-Chair, Edmonton Public School Board and Trustee (WARD F) has a monthly digital newsletter full of information. You can visit his website www.michaeljanz.ca/ and sign up for his Ward F newsletter. Highlights from May 2014 include budgets, buildings, and curriculum changes.